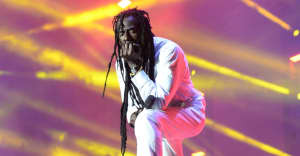 If you missed reggae icon Buju Banton's long-awaited homecoming show in Jamaica this past March, you'll have plenty of chances to catch him live as part of his Long Walk To Freedom Tour this summer. 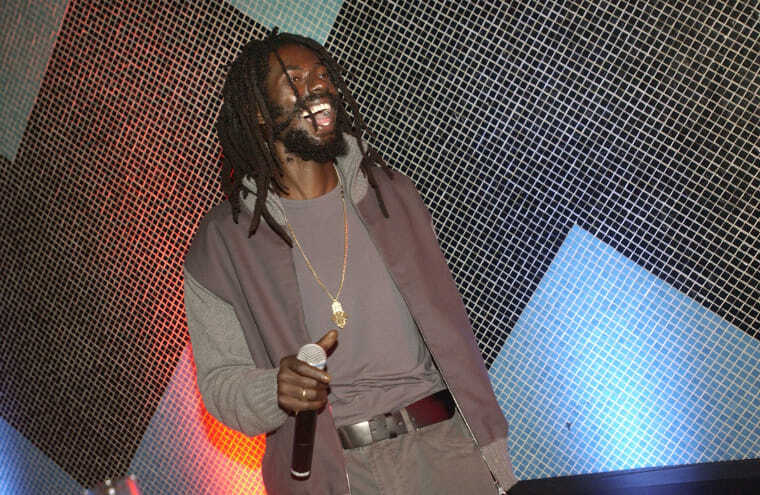 Banton currently has over a dozen shows planned over the summer across the Caribbean and Europe, including Barbados Reggae Festival in late April, and Reggae Sumfest in late July. See the full run of dates below.